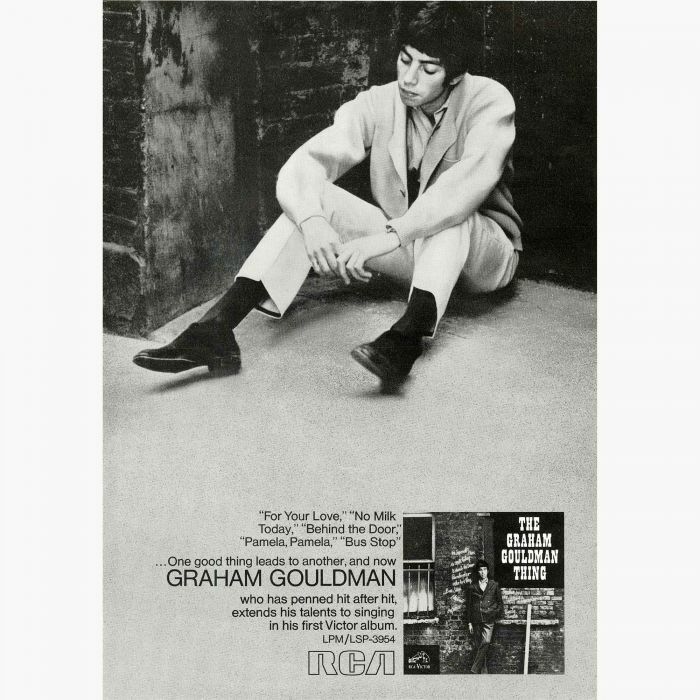 LISTEN PEOPLE: THE GRAHAM GOULDMAN SONGBOOK 1964-2005. Graham Gouldman was only seventeen when he took to the stage with High Spots, The Crevattes and The Planets, and soon, he was a familiar face in Manchester’s thriving music scene. By late-1964, Graham Gouldman had been a member of several short-lived bands, and decided to form his own band The Whirlwinds. By 1965, record companies were sending their A&R men to Liverpool and Manchester, in search of up-and-coming bands. One of the bands that caught the attention of HMV was The Whirlwinds who were promptly signed by the London-based label. When The Whirlwinds recorded their first single, they covered the old Buddy Holly song, Look At Me. 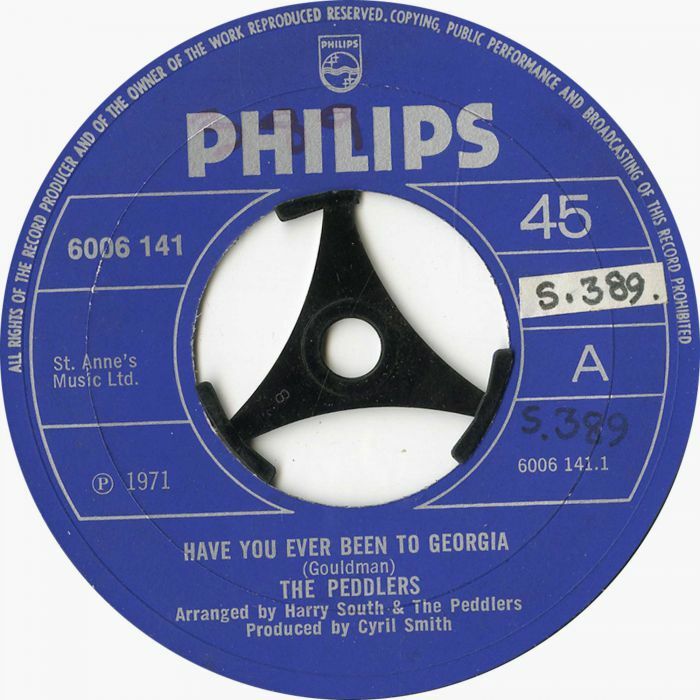 For the B-Side, The Mockingbirds decided to cover Baby Not Like You, which was penned by Lol Creme, a childhood friend of Graham Gouldman and aspiring songwriter and musician. The Whirlwinds released Look At Me later in 1965, and the song failed to make any impact on the charts. It was the only single the group released, as The Whirlwinds changed their lineup and name, and became The Mockingbirds. One of the new members of The Mockingbirds was drummer Lol Creme, who would later form a successful partnership with Graham Gouldman in art rock group 10cc. That was a long way away, and much would happen before that. The Mockingbirds released five singles over the next two years on Columbia, Immediate and Decca. However, commercial success eluded the singles five singles The Mockingbirds released between 1965 and 1966, and none of them troubled the charts. By late 1966, the group had been together nearly two years, and had served their musical apprenticeship. Although they were a popular live draw locally, The Mockingbirds called time on their career. After the breakup of The Mockingbirds, Graham Gouldman decided to embark upon a career as a professional songwriter, and would go on to enjoy a long and successful career. It’s celebrated on Listen People: The Graham Gouldman Songbook 1964-2005, which was recently released by Ace Records. 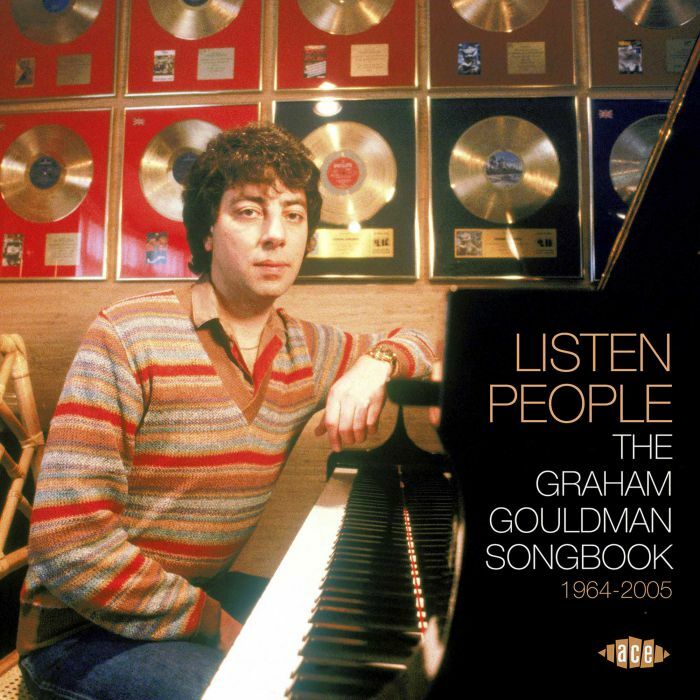 For Listen People: The Graham Gouldman Songbook 1964-2005 features twenty-four tracks from The Hollies, Toni Basil, The Yardbirds, Wayne Fontana, Jeff Beck, Dave Berry, Herman’s Hermits, The Mindbenders, Dee Dee Sharp, 10cc, Rush and Kirsty MacColl. All of these songs were penned by Graham Gouldman, and shows that there’s more to his career than 10cc. In 1972, the two former members of The Mockingbirds formed art rock band 10cc, who would enjoy critical acclaim and commercial success between 1973 and 1980. During that period, 10CC enjoyed a glittering career, releasing six albums, one of which was certified silver in the UK, while another were certified gold. Elsewhere, 10cc received a gold disc in Canada, and platinum discs in Canada and New Zealand. While many people remember Graham Gouldman as a member of 10cc, Listen People: The Graham Gouldman Songbook 1964-2005 shows there’s much more to his career than that. Listen People: The Graham Gouldman Songbook 1964-2005 opens with The Mockingbirds’ That’s How (It’s Gonna Stay). It was released by Decca in February 1965 as The Mockingbirds’ debut single. By then, Graham Gouldman was just twenty-one, but was already a talented songwriter. Proof of that is That’s How (It’s Gonna Stay), which is an irresistibly catchy pop single, which sadly, failed to make any impression on the charts. When The Hollies released Bus Stop on Parlophone in 1966, they were already one of Britain’s top bands. Bus Stop was tailor-made for The Hollies and reached number five on the UK and US Billboard 100 charts. With its cinematic lyrics that were rich in imagery, and a poppy hook, it was no wonder Bus Stop was such a successful single, and is still popular fifty-one years later. Many people remember Toni Basil for her 1982 hit single Mickey, which transformed her career. It was the biggest single of the American choreographer, singer and actress’ career. 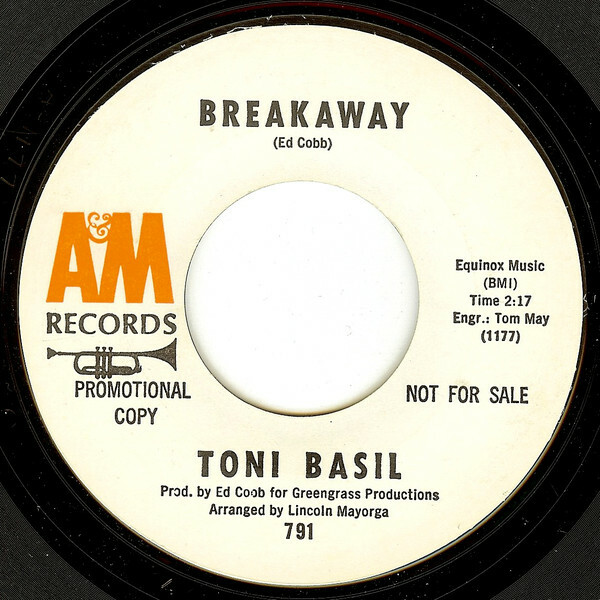 However, in February 1966, Toni Basil released Breakaway as a single on A&M. Tucked away on the B-Side was the Graham Gouldman composition I’m 28, which is a mixture of theatre, drama and emotion and sass. It shows another side of Toni Basil, and is something of a hidden gem. By the time The Yardbirds released Evil Hearted Woman, they had already enjoyed two top three hits with Graham Gouldman compositions. Two became three when Evil Hearted You gave The Yardbirds another hit single. Despite this success, The Yardbirds decided to record more of their material, and eschewed further Graham Gouldman compositions, of the quality that dark and rocky Evil Hearted Woman. Wayne Fontana’s career began when he was the frontman of The Mindbenders. By 1966, he had embarked upon a solo career and released the dreamy, nostalgic Pamela, Pamela as a single on Fontana. It’s a reminder of the truly talented Wayne Fontana, who had one of the best voices in British pop during the mid-sixties. Nowadays, Jeff Beck is regarded as one of the greatest guitarists of his generation. He had showcased his considerable talents whilst a member of The Yardbirds, by 1967 as a solo artist. 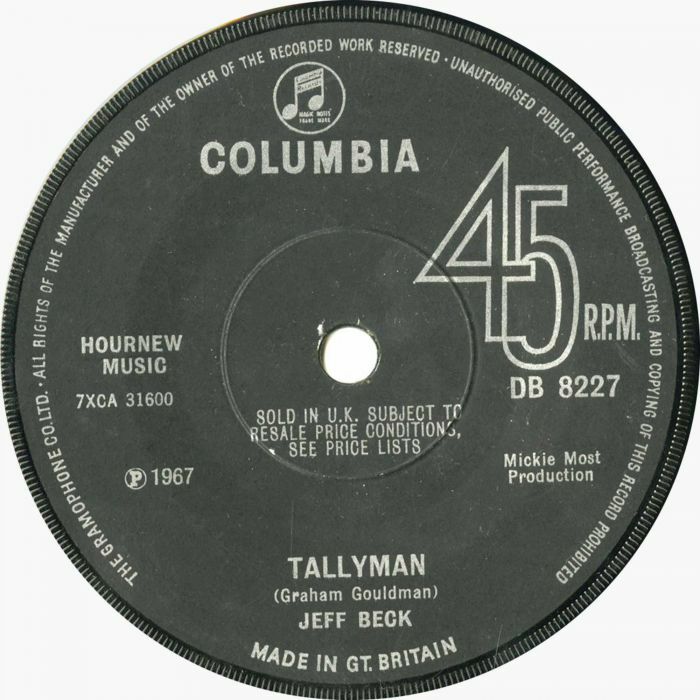 He released Tallyman as a single on Epic in 1967. 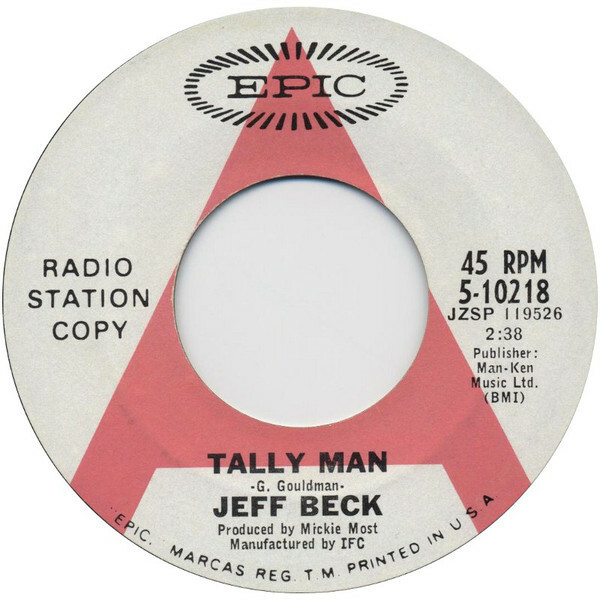 This melodic fusion of pop and psychedelic rock showed another side to Jeff Beck, and is very different to the lightweight, throwaway pop of Hi-Ho Sliver Lining. In 1965, Sheffield born singer Dave Berry recorded Graham Gouldman’s I’m Gonna Take You There for his new single on Decca. Great things were expected of the single, but it failed to trouble the charts. However, in the Netherlands I’m Gonna Take You There sold well and gave Dave Berry another hit single. By 1968, Herman’s Hermits were no longer enjoying the same commercial success that that they once had. Gone were the days when Herman’s Hermits enjoyed top ten hits and two of their singles topped the charts. Despite Herman’s Hermits no longer enjoying the same success they once had, Yardley Cosmetics commissioned Herman’s Hermits to record The London Look EP. It featured the Graham Gouldman composition The London Look. It epitomises a quintessentially British late-sixties pop sound. However, The London Look EP wasn’t released commercially by Columbia and Yardley Cosmetics and instead, was given away free at special events hosted by the company. Nowadays, it’s something of a rarity, and prized amongst fans of Herman’s Hermits. When Dee Dee Sharp covered the Graham Gouldman and Eric Stewart’s I’m Not In Love in 1976, 10cc were one of the most successful British art rock groups. By then, 10cc had already recorded the definitive version of their classic I’m Not In Love. However, Dee Dee Sharp’s slick, soulful and impassioned Philly Soul takes the song in a new direction and is one of the best covers of this classic. 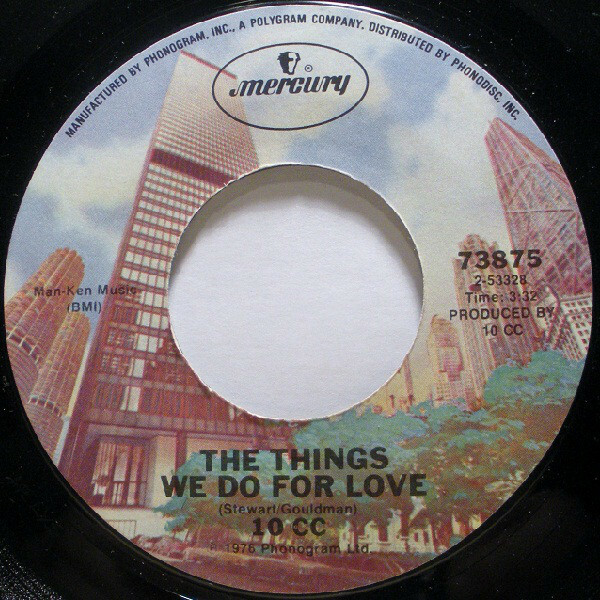 Another of 10cc’s best known singles was The Things We Do For Love. It was released as a single in 1976, reaching number five in the UK and three in the US Billboard 100. 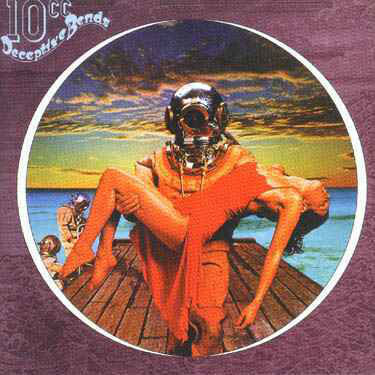 The following year, The Things We Do For Love featured on 10cc’s album Deceptive Bends. 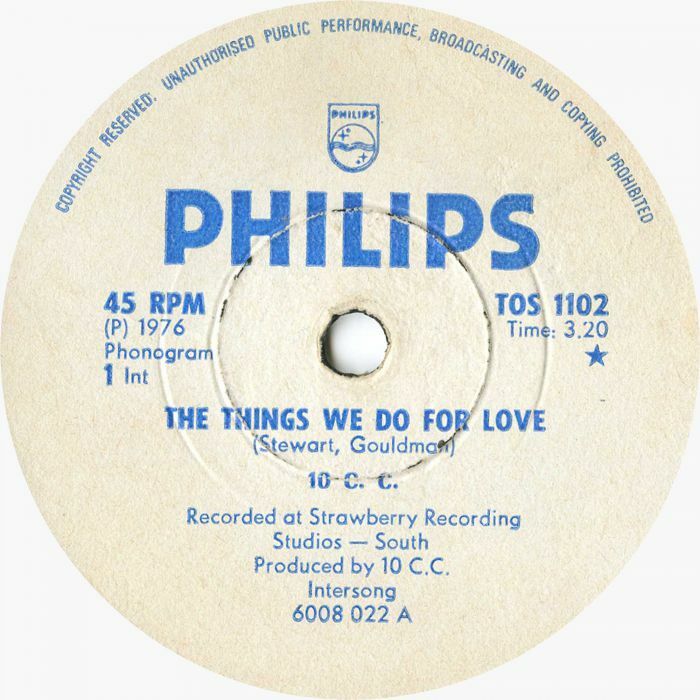 Its two highlights were Good Morning Judge and The Things We Do For Love, which is a seventies pop classic. Canadian rock trio Rush have enjoyed an almost unrivalled longevity, that is the envy of many other bands. They covered Heart Full of Soul which was originally recorded by The Yardbirds for their album Feedback, which was released on Atlantic Records in 2004. 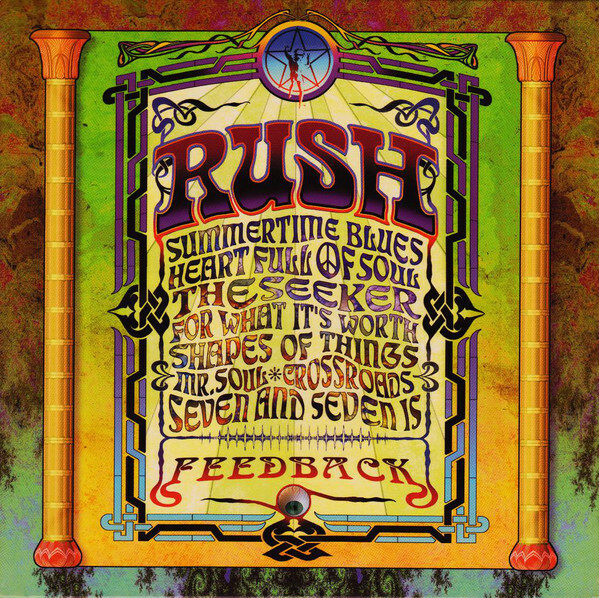 Rush stay true to the original, as one great band pay homage to another. McFly’s pop-rock cover of I’ve Got You closes Listen People: The Graham Gouldman Songbook 1964-2005. It’s a track from their sophomore album Wonderland, which was released on Island Records in 2005, that introduced Graham Gouldman’s music to a new generation of record buyers. These are just a few of the artists and bands that feature on I’ve Got You closes Listen People: The Graham Gouldman Songbook 1964-2005, which was recently released by Ace Records. 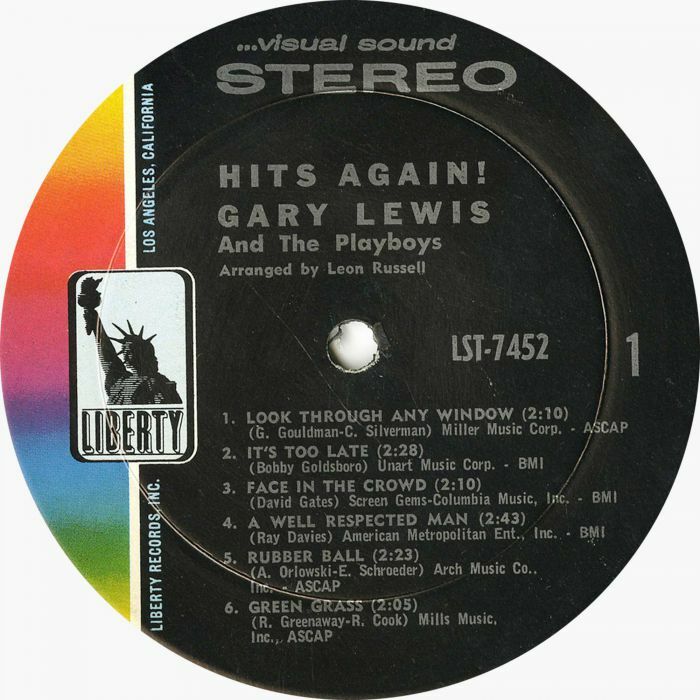 There’s also contributions from Gary Lewis and The Playboys, The Outsiders, High Society, The Mindbenders, Cher and objectionable, contrarian, motormouth Morrissey. These are just some of the artists and bands that have covered songs penned by Graham Gouldman. He’s a truly talented songwriter, who in 2018, will celebrate fifty-five years as a professional musician. Many people know Graham Gouldman from 10cc, and while they were a hugely successful band, that is just part of his story. Graham Gouldman’s songs have been covered by a many artists and bands over the past six decades. This ranges from the great and good of music to relatively unknown and up-and-coming artists and bands. They recognise the quality of Graham Gouldman’s carefully crafted songs. That has been the case throughout what has been a long and illustrious career, that is documented on Listen People: The Graham Gouldman Songbook 1964-2005, which is the latest instalment in Ace Records’ songwriter series which pays tribute to some of the greatest songwriters in the history of popular music. ← THE ORIGINAL SOUNDS OF MALI.